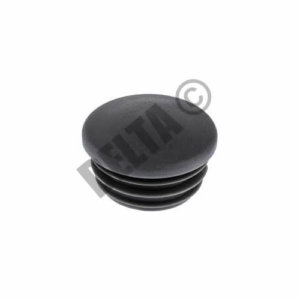 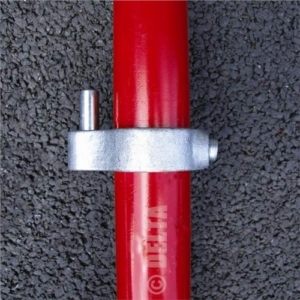 See our full range of Tube Clamps - whether you need clamps suitable for Alloy tube or Steel tube, we have the products you require. 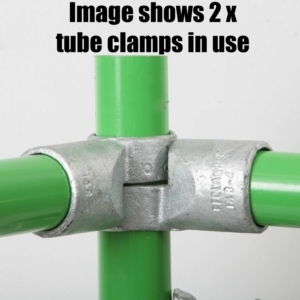 All tube clamps have grub screws included. 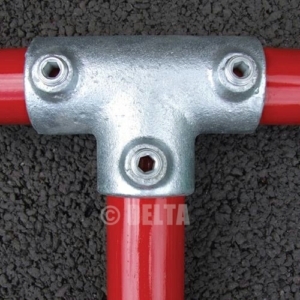 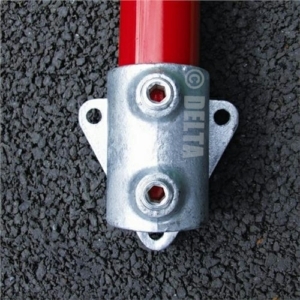 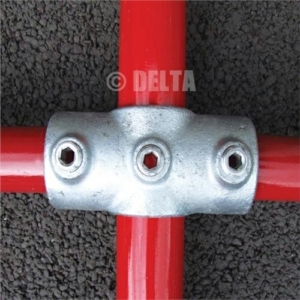 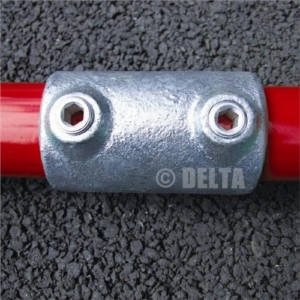 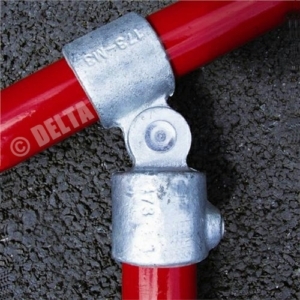 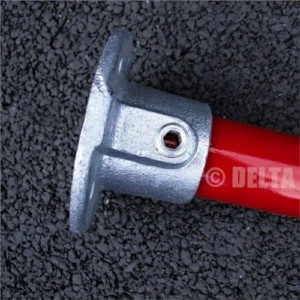 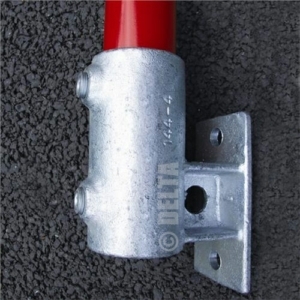 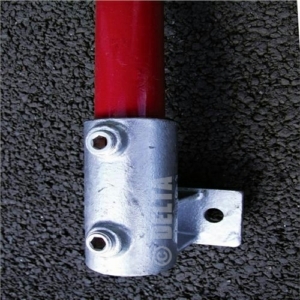 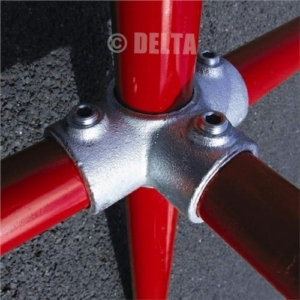 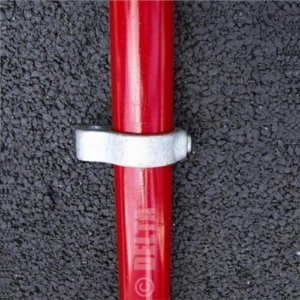 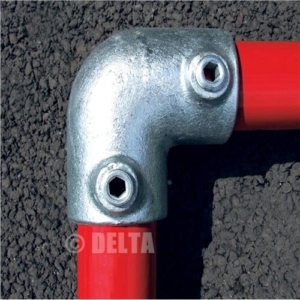 We also stock tube clamps in 26.9mm, 33.7mm, 42.4mm sizes, as well as a range of aluminium tube clamps. 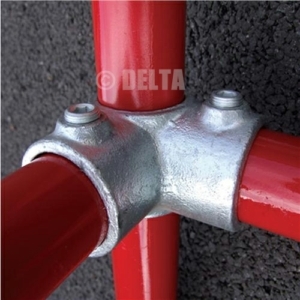 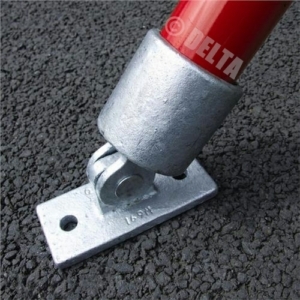 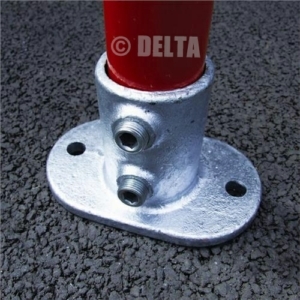 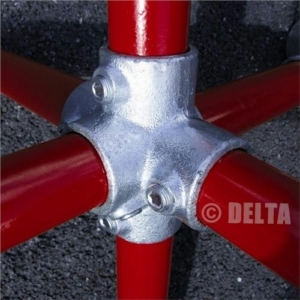 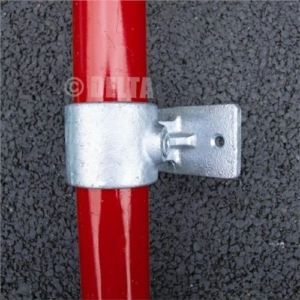 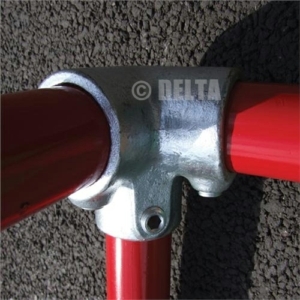 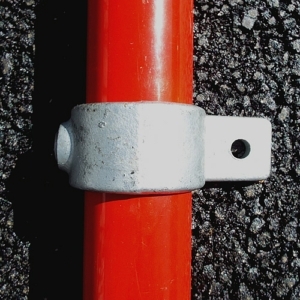 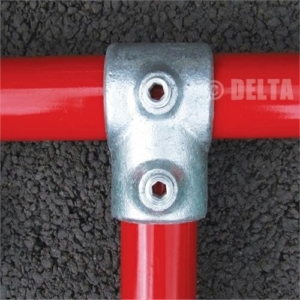 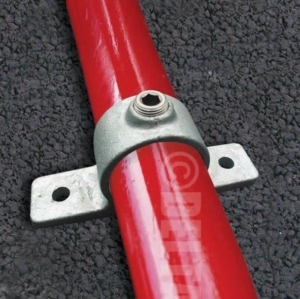 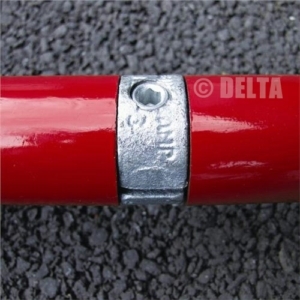 Our range of scaffolding Tube Clamps are also suitable for a range of other uses including Handrails, Walkways, Edge Protection, Racking, Guardrails and Balustrades.